How does one go from being raised in a loving, ethical family and earning an advanced education, including in the law, to being accused in the headlines of joining a baby-selling, human trafficking ring? Eventually, Hilary would plead guilty, but not to baby-selling. She would forfeit her license to practice law, and spend five months in the Atwood Minimum Security Camp in Lexington, Kentucky. 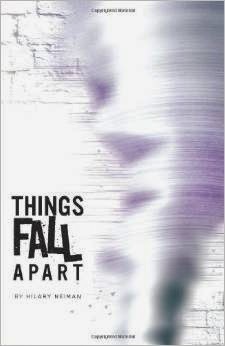 Things Fall Apart is the story of a young woman with nothing but the promise of a fulfilled life ahead of her, whose childhood dream turned into a nightmare. Wow! That would be scary being accused of something you were innocent of!